Here is our conference home and away games for next season. Not too shabby…five home games and we don’t play Oregon or Washington. Home: ARIZ, STAN, UCLA, UTAH, WSU. Click here to check out all the teams in the Pac-12 home and away conference games. 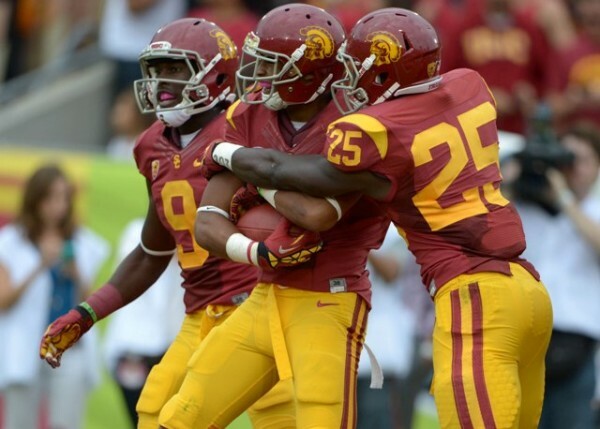 Hi Trojan Fans, usc blue it !!! one kiffin not enough what turkey players are leaving from defense your next year was this year and a blown opportunity your future is bleak kiffin stupid and his qbs are the same that he recruited! ?NEW JERSey is catching it now u could be next before next year!!!!??? ?Sincerely, Edward ps kiffin the old man is ugly and time pasted him by! ?